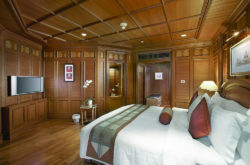 The Princess Suite’s colonial design is enhanced by rich teak and silk furnishings. 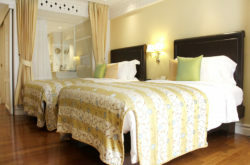 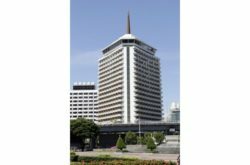 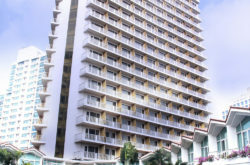 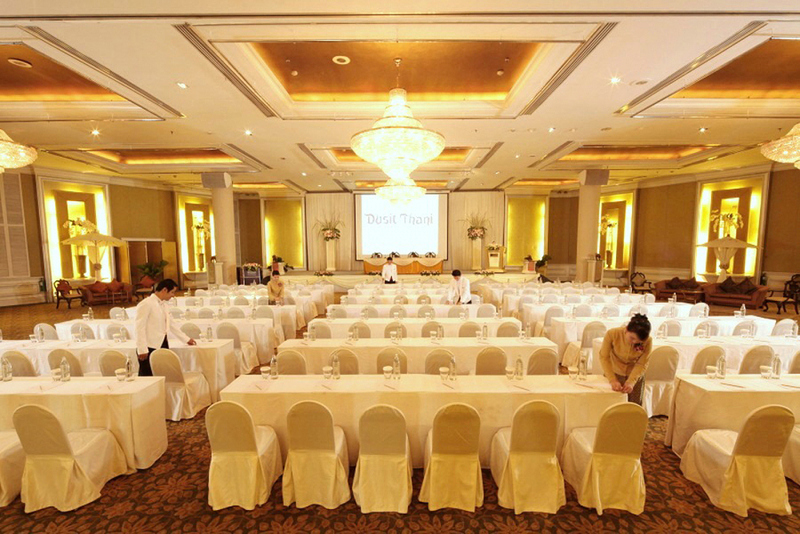 The Thai Heritage Suite offered the largest luxury accommodation in town. 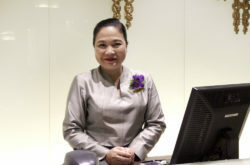 Busaba Sattabun, guest relations manager, speaks fondly of her career with the hotel.